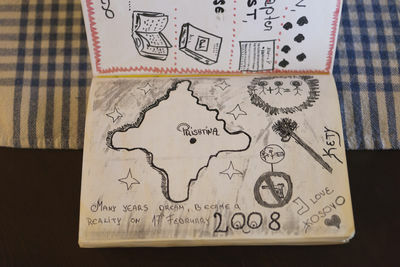 After Kosovo obtained its independence in 2008, young Kosovar Albanians are trying to become protagonists of the future of their own country: a population of 2 million inhabitants, mainly Muslims, and 52% under the age of 25. The majority of the youth live in major cities where they try to obtain a university degree and often speak. English fluently. Young people in Kosovo are also politically active and strongly critical against the current government for its failure to meet the needs of the general population and for corruption. In towns and small cities, young families live in precarity, with an unemployment rate reaching almost 70% and wages far below the European average at around 300 euros per month in the larger cities. 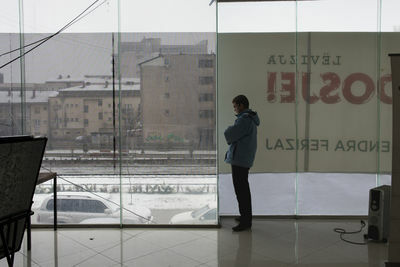 A boy looks outside the window during the primary elections for choosing the candidate for local elections, at Vetevendosje headquarters. Zef Ademay, Mark Coli and Labinot Berisha are seen near a village near Kline. 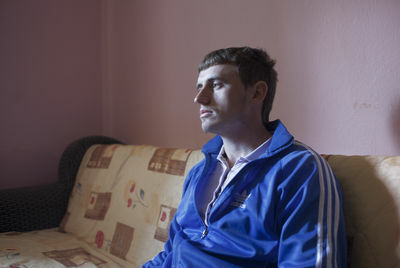 The three boys are unemployed, but thanks to odd jobs they earn around 80 euros per month. The statue of Bill Clinton, on Bill Clinton boulevard. 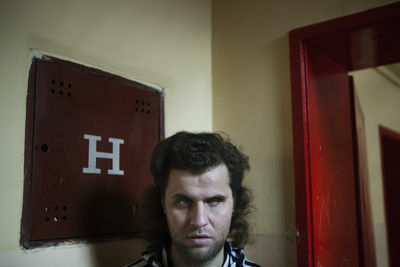 Kastriot Berisha, 24, is seen in his room. Kastriot is a broadcast and TV technician, and an IT technician. He lived for two years in Italy to learn his craft, and now he lives in Peje. 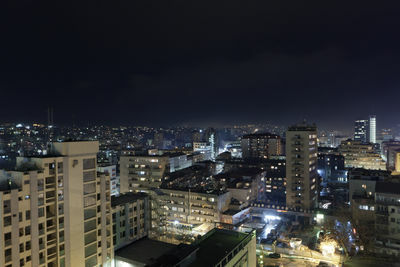 Night view of the city of Pristina, the capital and largest city in Kosovo. 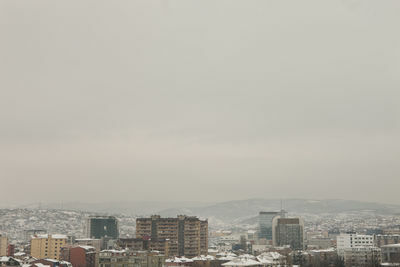 Pristina is located beside two large towns, Obilia and Kosovo Polje. In fact Pristina has grown so much these past years that it has connected with Kosovo Polje. Supporters of the nationalist Self-Determination Movement face police on January 22, 2012 during a demonstration near Podujevo, a town in northern Kosovo some six kms (four miles) from the main Merdare crossing to Serbia. Kosovo police and the protesters were locked in a tense stand-off as the authorities stopped some 1,000 demonstrators from blocking a border crossing with Serbia. Police in anti-riot gear prevented the protesters from moving beyond Podujevo. 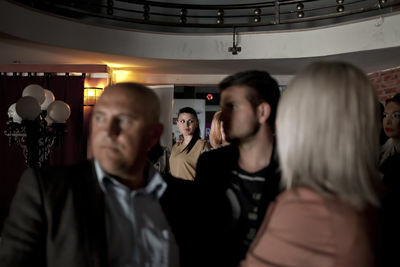 People attend Kosovo Fashion Week 2012. A girl stands inside a internet cafe near the university student dormitory. A notebook in which young illustrators drew their hopes for the future in the library and coffee shop Dit e Nat. 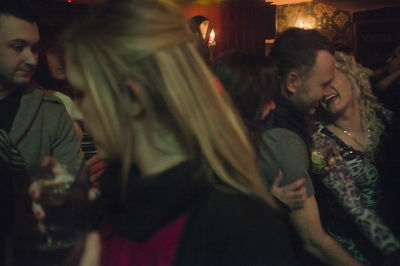 People dance during a turbofolk night in Maroon Bar. 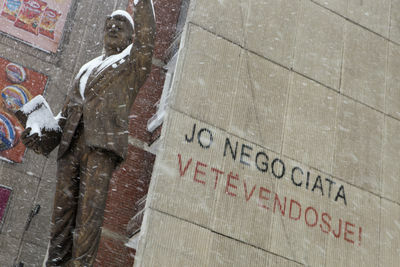 Three activists of Vetevendosje are seen smoking a cigarette outside the Vetevendosje headquarters . A blind man is seen in a hall of a school for the blind. Ardian Hoxha in seen in his living room. 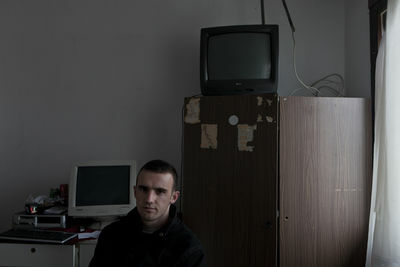 He's 22 years old and he studies law at University of Pristina. The room of a university student. 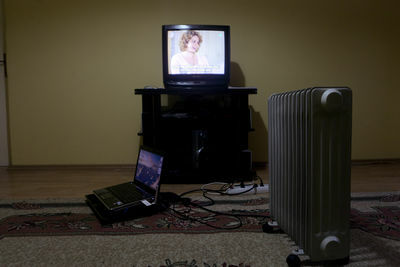 In many houses in Pristina there are no radiators, and people spend a lot on electricity to heat their houses in winter. 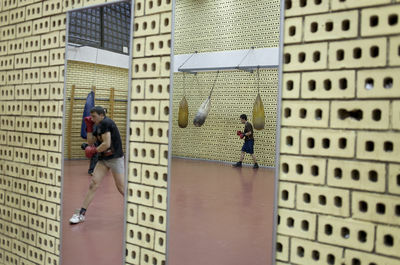 Boys are seen during boxing practice in a public gym in the heart of Pristina. 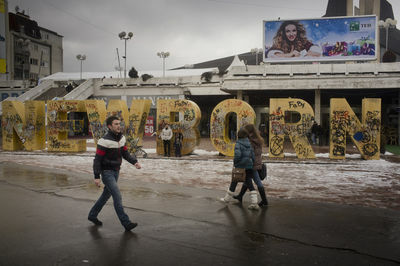 Kosovars pass by the independence monument 'NEWBORN' on January 10, 2011. 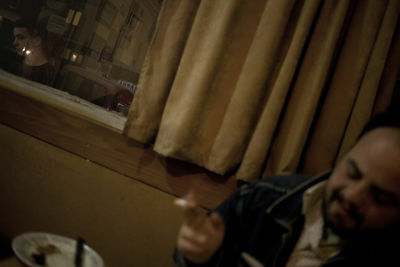 Boiken Abazi, a Vetevendosje activist from Albania, is seen during a dinner in a kebab shop. 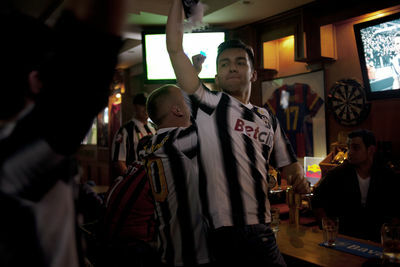 A young man celebrates a goal during an Italian Serie A football match. The Kosovar Football Federation is not recognized by many European and world federations and so many people are fans of foreign teams. Workers are seen during their work in a brewery. 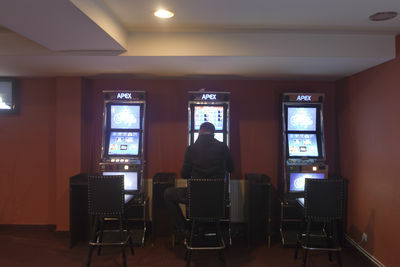 A guy plays slot machine in a "Play 4 Win" club. 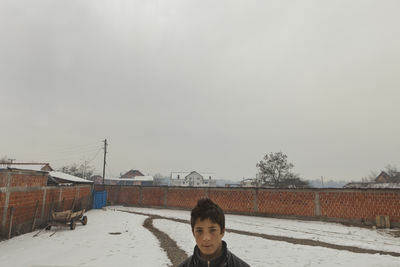 A boy stands outside his house. 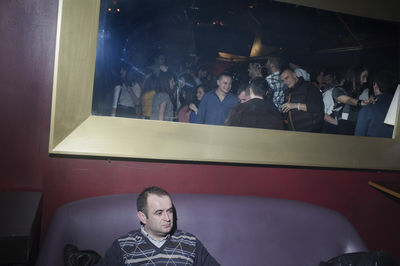 People drink in a Pristina nightclub. 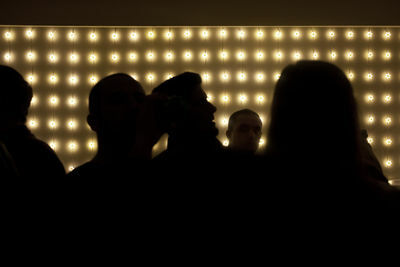 People dance during a hip hop night in Depo, a nightclub near the Pristina city centre.